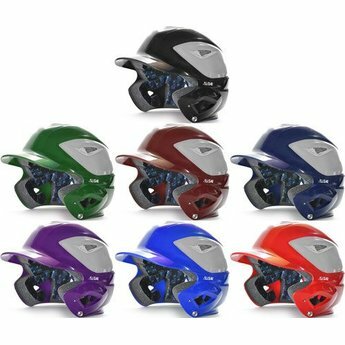 Designed for protection, strength, and comfort, the System Seven™ BH3000 one size fits all batting helmets are recommended for youth through college level play. 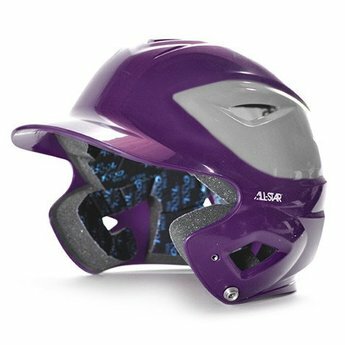 This is the best fitting helmet on the market, featuring a moisture wicking Ultra-Cool™ (OSFA) liner system, treated with the AEGIS Microbe Shield™. SIZES: The typical 12 year old can usually fit into our adult sized helmets. For the most accurate sizing, this helmet fits hat sizes from 6 1/2 - 7 3/4.